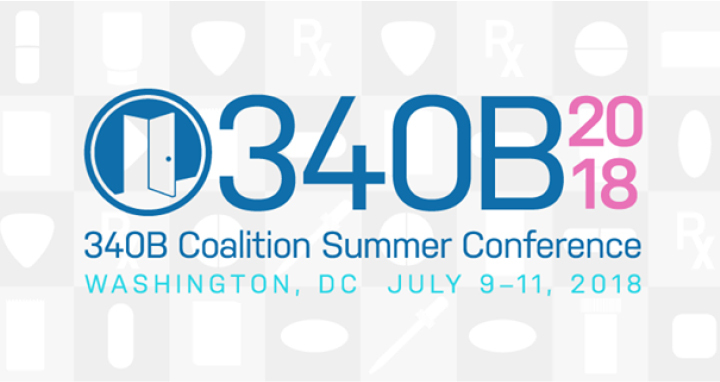 21 Jun SCL 340B Care to Exhibit at the 2018 340B Coalition Summer Conference in D.C.
Thirty years of claims processing experience makes SCL 340B CARE the ideal partner, providing an elite set of services for clients throughout the country. We are the leader in 340B program administration and continually build on this reputation through the constant expansion and excellence of our service offering. Visit us at booths 38 & 39 to learn more.